Not so much a romance in the literal term but a strong but unlikely pairing of a person and a computer program. While it’s not a primary focus in the earlier entries, Halo 4 really emphasizes the relationship between both characters. 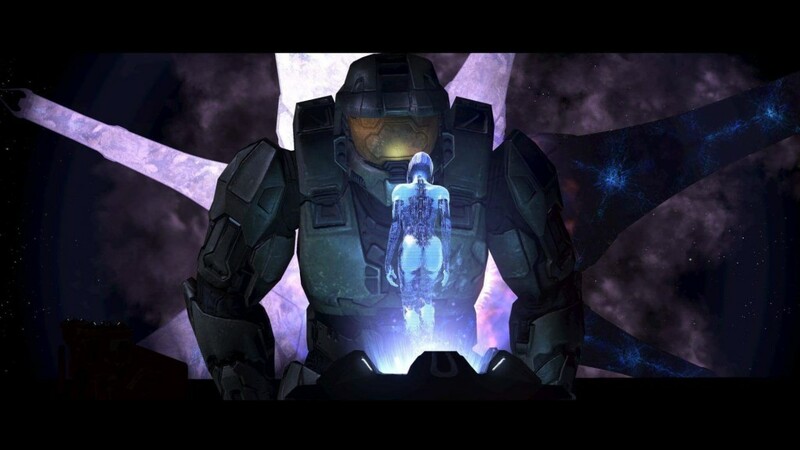 Cortana slowly succeumbs to a sort of madness like state and Master Chief vows to do all he can to stop it. Throughout the series their relationship has been that of a hero and sidekick. In Halo 4 though, as Master Chief feels an oncoming end to it, it’s here he cares. Although their relationship is not physical or practical, Halo 4 sets a tone throughout that almost moves us as we see these two come to terms with how things are. We’ve all seen the odd horror movie and thought to ourselves, would you put yourself in that situation for someone you love? Throw in the setting of space and you might as well cut your losses. Not for Isaac Clark though. 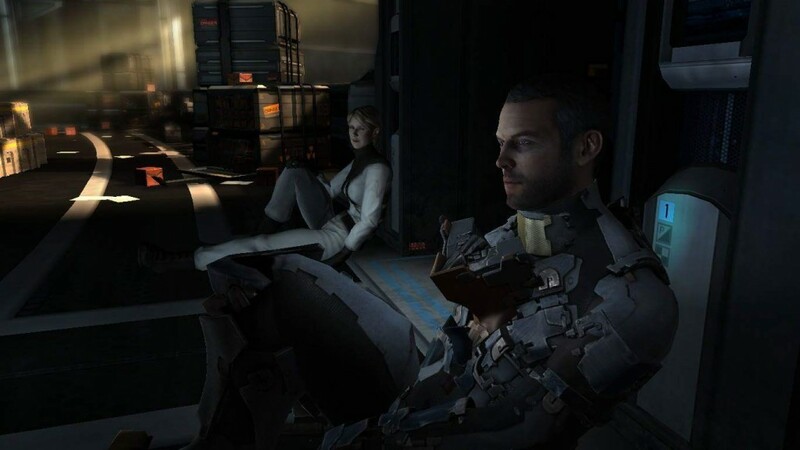 Driven by survival and the safety of his wife, we follow Isaac Clark as he makes his way through the USG Ishimura. The ship, infested by Necromorphs, the once crew members turned inside out and ready to tear any living thing apart limb by limb. Any man willing to brave that to find his wife deservedly gets a place here. Not every romance story involves riding off into the sunset and living happily ever after, especially when set during wartime. Upon finding out intel in regards to his wife’s imprisonment, he’s a man hellbent on a mission to rescue her. The emotional kick the player is made feel in that penultimate moments of the game after blasting our way through hordes of Locusts is immense. Dom’s love for his wife is the only thing keeping him going. 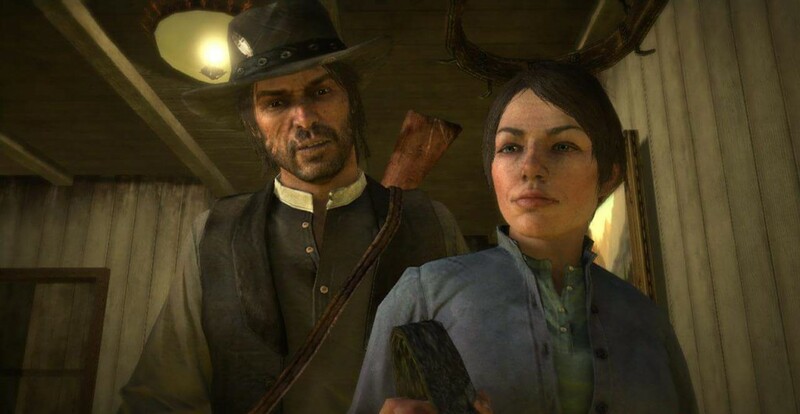 It’s not all rosey for John Marston as he’s wrestled from living a peaceful life on his ranch and forced to secure the release of his wife and son from federal marshals. They will only release his family in exchange for working for them. Set in the early 1900’s John is surrounded by ill doings and situations that would test both his virtues and character. Yet John has a profound loyalty to his wife Abigail and doesn’t fall to lustful pleasures that surround him everyday. His love for his wife is what drives him to be the good guy he now wants to be. You’ve got to give it to him for sticking to his guns. Love, jealousy and countless severed limbs, it’s hard not to include the love struck couple of Meat Boy and Bandage Girl. Overcome with immense jealousy of Meat Boy, the evil Dr. Fetus kidnaps the unsuspecting Bandage Girl in order to separate the two. 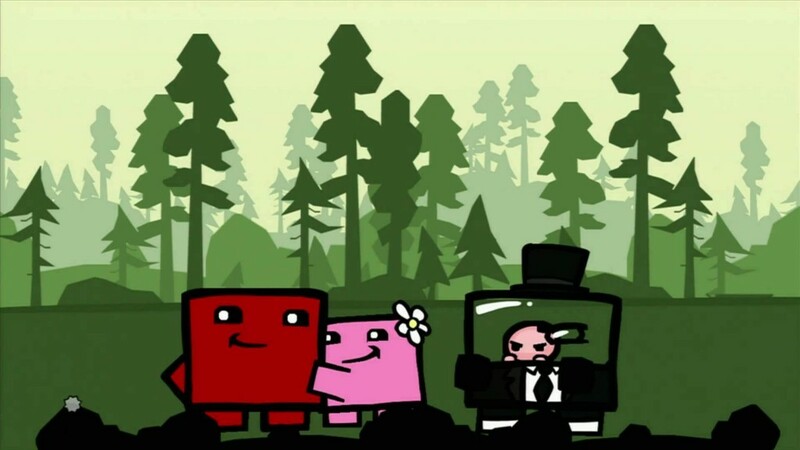 Driven by his love for Bandage Girl, Meat Boy braves the perilous journey, filled with the almost inevitable possibility of dismemberment to save his one true love. Princess Peach might be a Princess, but the she’s Queen of the damsel-in-distress trope. Considering how often she’s kidnapped by Bowser and the Koopa Troop. Mario deserves more than a medal for saving her time and time again. Being the love interest of Princess Peach, Mario’s persistent efforts for her show us just how much one can go through to protect the ones they love. 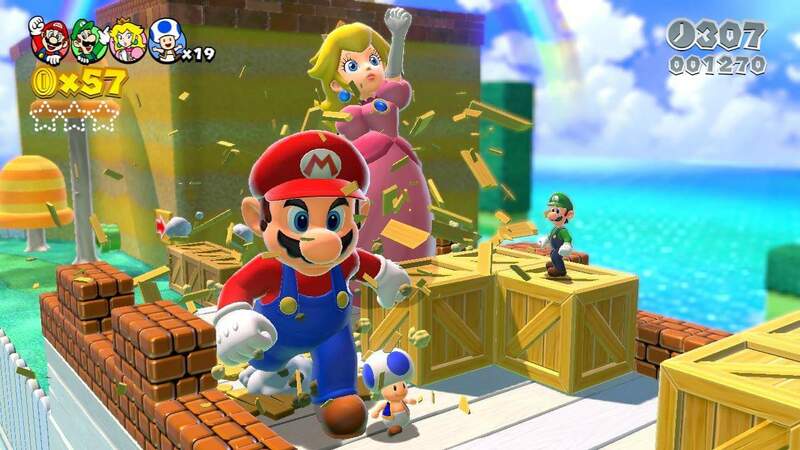 Helped along by various compatriots throughout the series, it is her hero Mario who comes out on top in the end. Going above and beyond, braving the perils of uncertainty and… oh yeah, defeating 16 giant colossus. 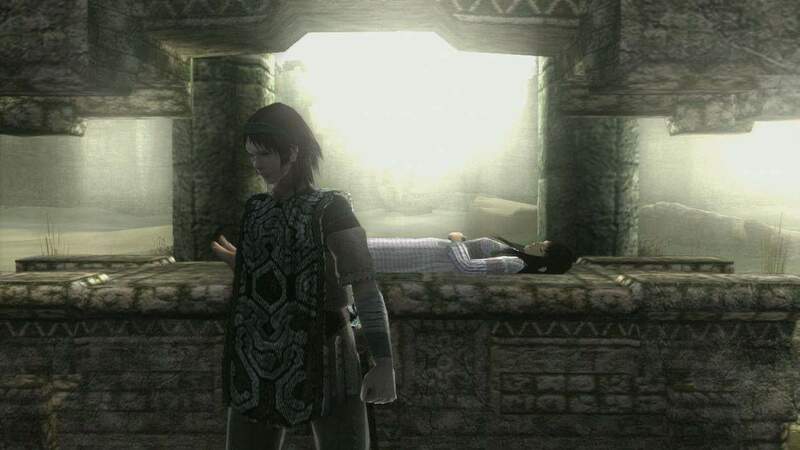 Shadow of the Colossus is a story of someone who will do anything to bring the one they love back to life. Revolving entirely around Wander as he’s aided by Dormin, an entity who empowers him upon his task to resurrect Mono. With his trusty steed Agro, Wander traverses the surrounding countryside to find and defeat these Colossi as directed by Dormin. However, all is not as it seems. He succedes in his task, but it is not without great cost to himself. Transported to the world of Spira following an attack by Sin on his home of Zanarkand. Tidus, lost and confused, crosses paths with Yuna, a Summoner, who is about to set upon her pilgrimage to stop Sin. Setting out together on their quest, the two find themselves at the beginning of their own adventure. A secret hidden by one from the other sets this pairing up for a troubled relationship. This romance is the crux of the game, almost overshadowing the main narrative. It’s even the main motivation of the characters in the sequel. Following on from it’s previous installment, our hero is set the task of saving the galaxy yet again. This time however with more questions than answers our quest involves a lot more characters and with that the possibilities of a lot more romances. It’s difficult to choose which romantic choice to discuss here as each one has it’s own uniqueness. Additionally the choice depends on whether the player decides to play as a male or female. While the romance is purely optional, it is something this series is well known for. 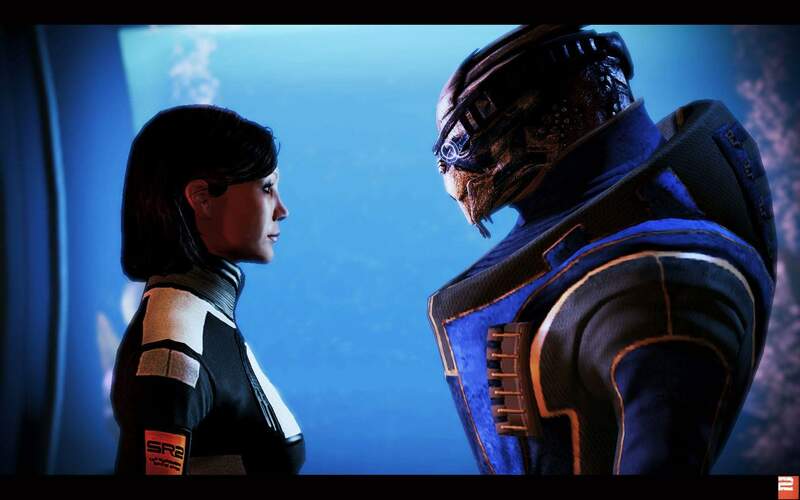 Let’s be honest though, how many calibrations does Garrus really need to do. She’s a journalist and he’s a daredevil adventurer, together they’re thrown into a tale of action, mystery and with a hint of the surreal. With opposing personalities and shared thirst for answers, these two don’t take long to develop an attraction for one another. Opening with them discovering the coffin of Sir Francis Drake, only to find it empty barring a diary containing the location of El Dorado, the lost city of gold, their adventure and their romance began. 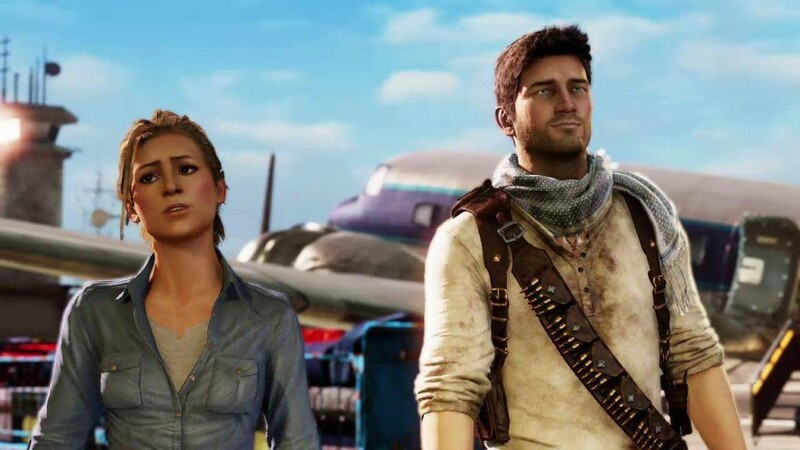 Their relationship spans the course of the series and with a fourth title being released this year we’ll soon find out the final fate of Nathan and Elena. That’s the list. If you think we missed any pairings, let us know in the comments below.